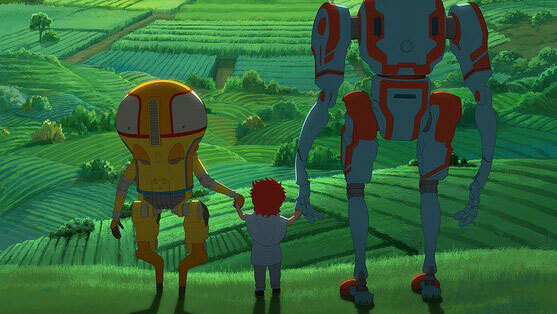 Netflix shows no signs of stopping when it comes to producing new anime. 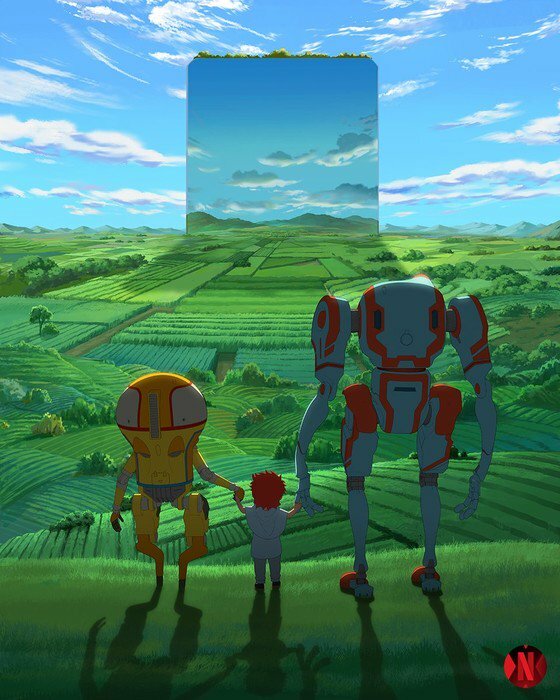 The streaming giant’s latest anime project, announced today, is called Eden. It’s a four-episode series directed by Yasuhiro Irie (Fullmetal Alchemist: Brotherhood). It’s set to hit the streaming service in 2020. Other staff members include producer Justin Leach (Kick-Heart), screenwriter Kimiko Ueno (The Royal Tutor), designers Toshihiro Kawamoto (Cowboy Bebop) and Christophe Ferreria (Napping Princess), and composer Kevin Penkin (Made in Abyss). The series is being animated at Qubic Pictures and CGCG.